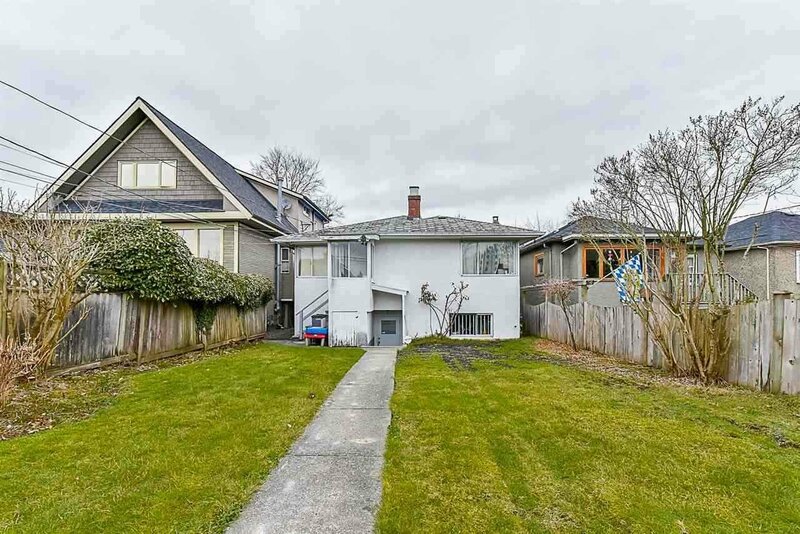 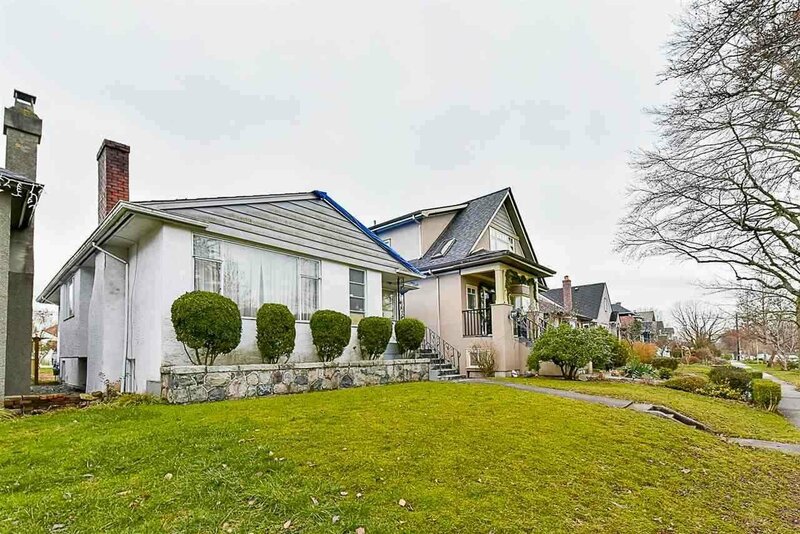 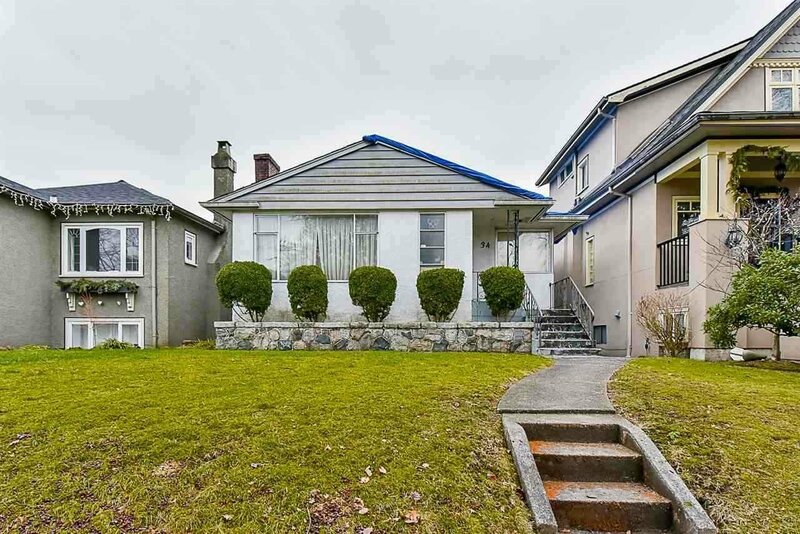 Gorgeous 33 x 148.5 lot in the heart of Cambie with a south backyard. 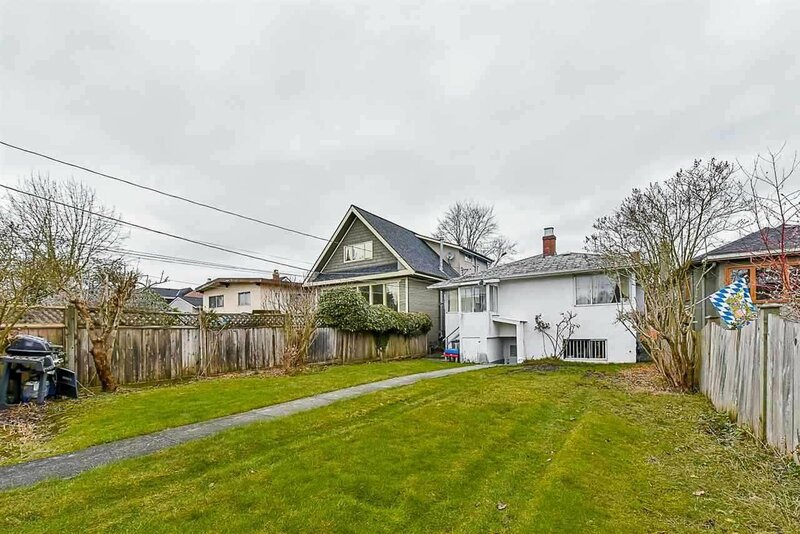 Lot will accommodate a new 3430 SF home plus an additional 784 SF Laneway home. 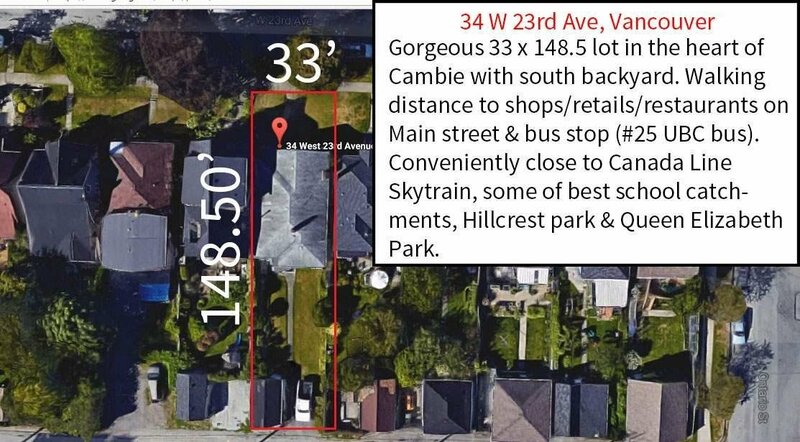 Walking distance to shops/retails/restaurants on Main street & bus stop (#25 UBC bus). 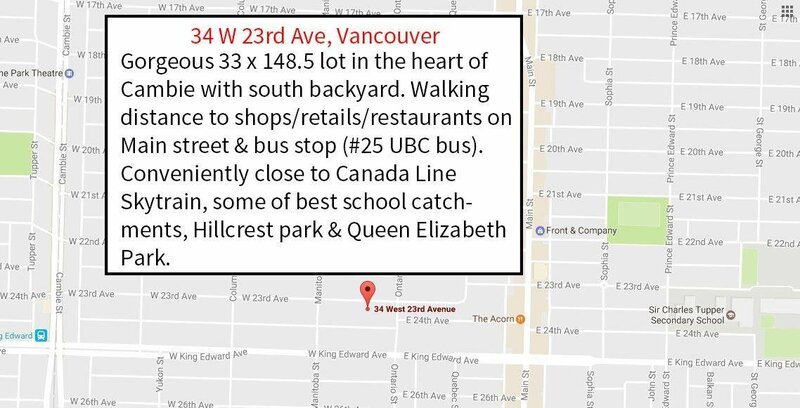 Conveniently close to Canada Line Skytrain, some of best school catchments, Hillcrest park & Queen Elizabeth Park. 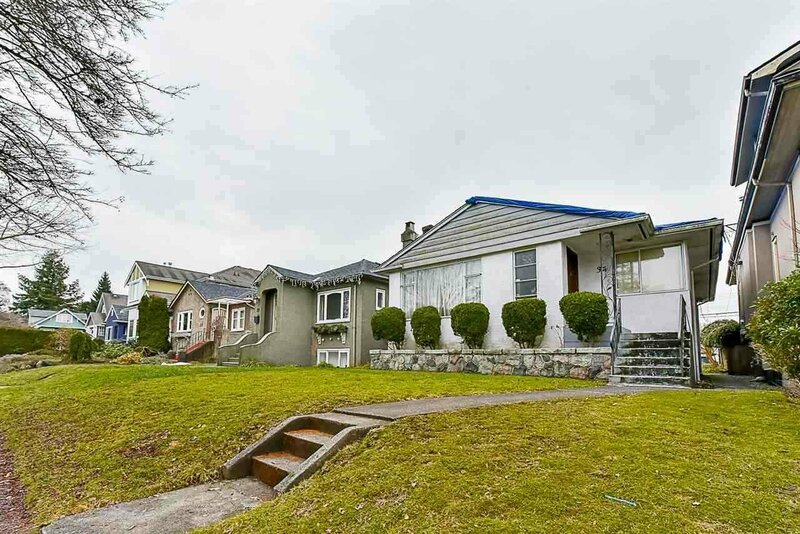 Can build your dream home!